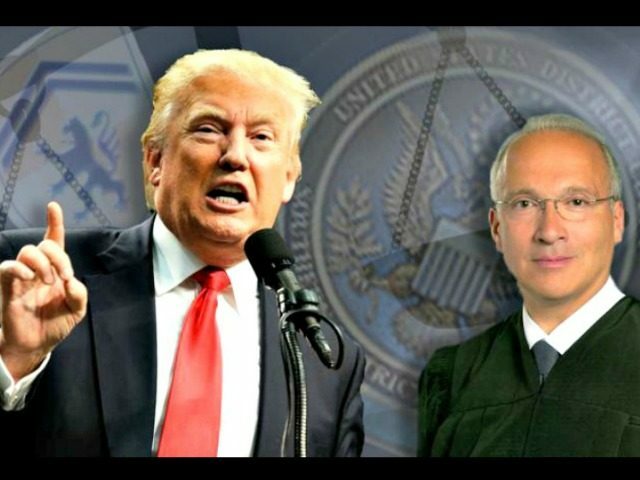 Judge Gonzalo Curiel, who is overseeing a fraud case against Trump University, is reportedly a member of the San Diego La Raza Lawyers Association, which is affiliated with the Hispanic National Bar Association. The Hispanic National Bar Association sent out a press release last summer after Donald Trump, who is now the presumptive Republican nominee, announced he was running for president and created a controversy by discussing illegal immigration and crime during his announcement speech. The press release stated the organization’s mission to target Trump’s “business interests,” according to the Conservative Treehouse. The HNBA calls for a boycott of all of Trump business ventures, including golf courses, hotels, and restaurants. We salute NBC/Universal, Univision and Macy’s for ending their association with Trump, and we join them in standing up against bigotry and racist rhetoric. Other businesses and corporations should follow the lead of NBC/Universal, Univision and Macy’s and take similar actions against Donald Trump’s business interests. We can and will make a difference. 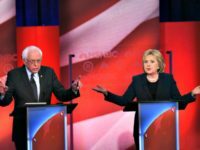 “Now, I doubt you could find a more conformational reason for Donald Trump to be concerned about a Judge overseeing the Trump University lawsuit, which everyone admits is based on some sketchy legal standing, than Judge Curiel specifically belonging to a legal enterprise of affiliates who have clearly stated their intent to target Trump’s business interests,” the Conservative Treehouse writes. Trump has been criticized for suggesting Curiel is biased against him because of Curiel’s Mexican heritage due to Trump’s plan to build a wall along the southern border and his stance against illegal immigration.